Sometimes you just have to cheat. Not cheat other people or cheat in the sense of doing something wrong. I mean cheat by not making everything from scratch. 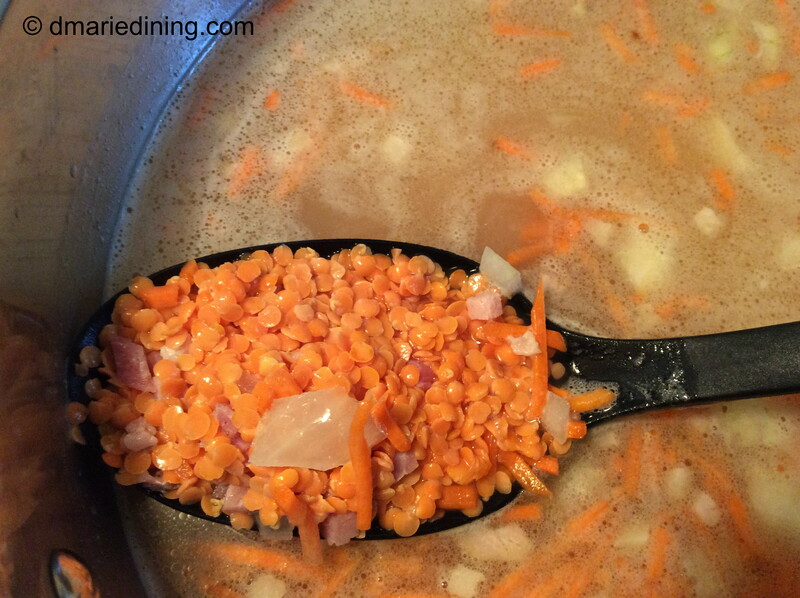 Making my Lentil and Carrot Ginger Soup was one of those times I decided to cheat. At least, partially. This soup is a combination of dried lentils and a box of carrot and ginger soup. I am not usually a fan of boxed soups but Trader Joe’s has a nice brand of soups I have used in other recipes upon occasion. I have passed over their Carrot and Ginger soup many times but decided to take a chance on combining it with the lentil soup I make for me and hubby. Creating soup is about building flavors. 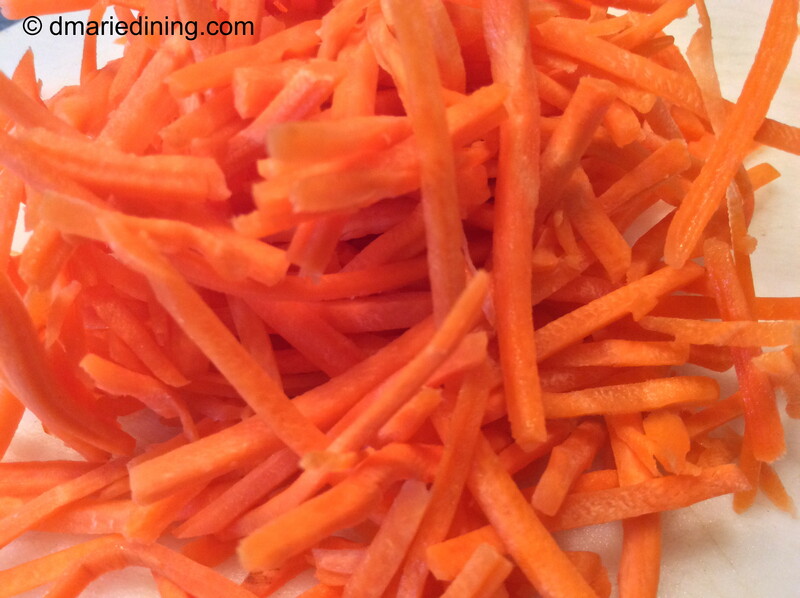 Combining the light flavor of lentils with the sweet taste of carrots along with the sharp taste of ginger spells yummy. Being the carnivore that I am, I added diced pancetta to build even more flavor. My vegetarian brethern can keep it simple and not include meat in this soup. But, if you are not opposed to meat, I think you will enjoy the flavors and texture with the pancetta. Add some crusty bread on the side of your bowl and you will have a wonderful hearty soup for those chilly or even warm days. Place olive oil, pancetta, onions and carrots in a large pot over medium heat. 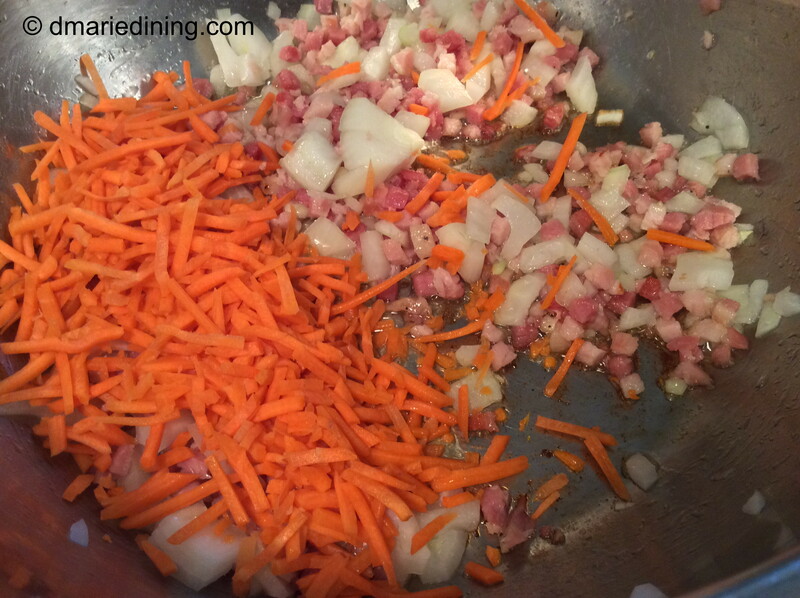 Saute the carrots, onions and pancetta for about 3 – 5 minutes stirring frequently. Add broth, seasonings and lentils to the pot and let simmer for 30 minutes stirring occasionally. Add a little water if the soup gets too thick during the 30 minutes. After 30 minutes stir in the box of carrot and ginger soup. Reduce heat to low and let simmer for an additional 20 minutes.